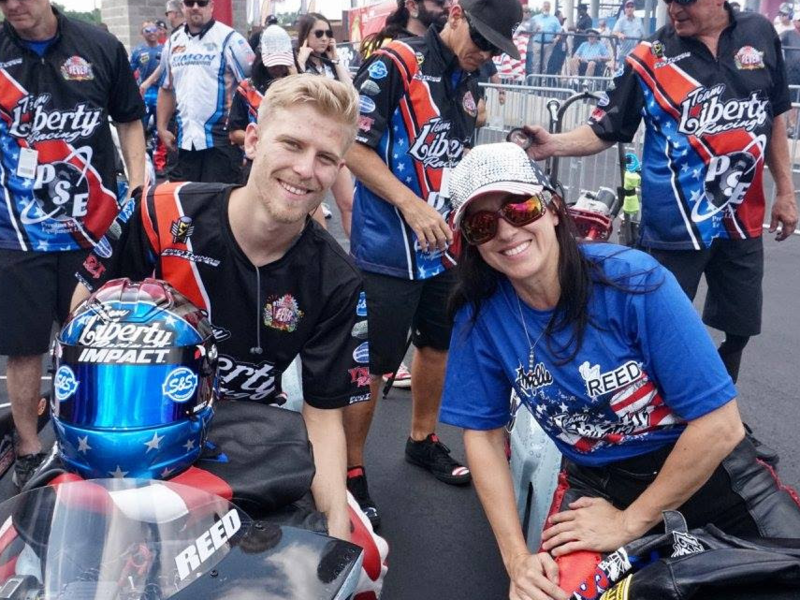 Team Liberty Racing’s Cory Reed and Angelle Sampey will compete for the first race of the 2018 season this weekend at the 49th annual NHRA Gatornationals. 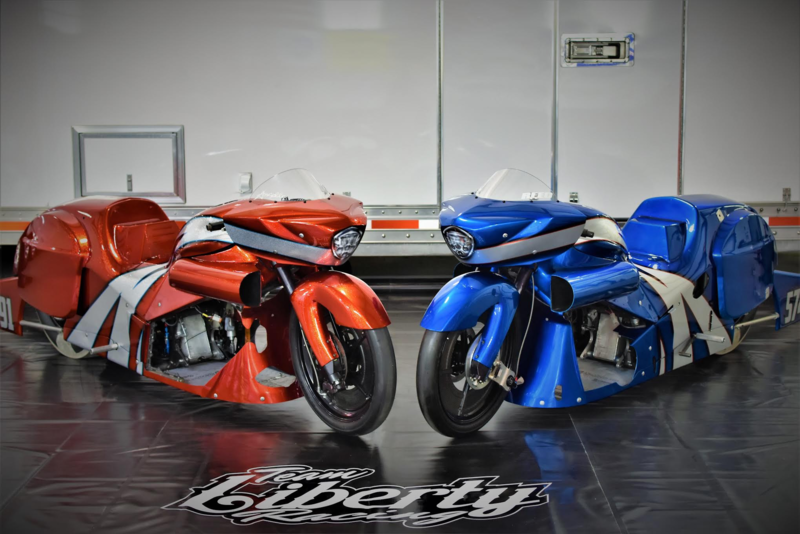 With newly painted PSE/Team Liberty Racing Victory Magnum motorcycles and a dyno installed in the shop over the winter, Reed and Sampey are confident their performance on track will be representative of the long hours they put in during the off season. 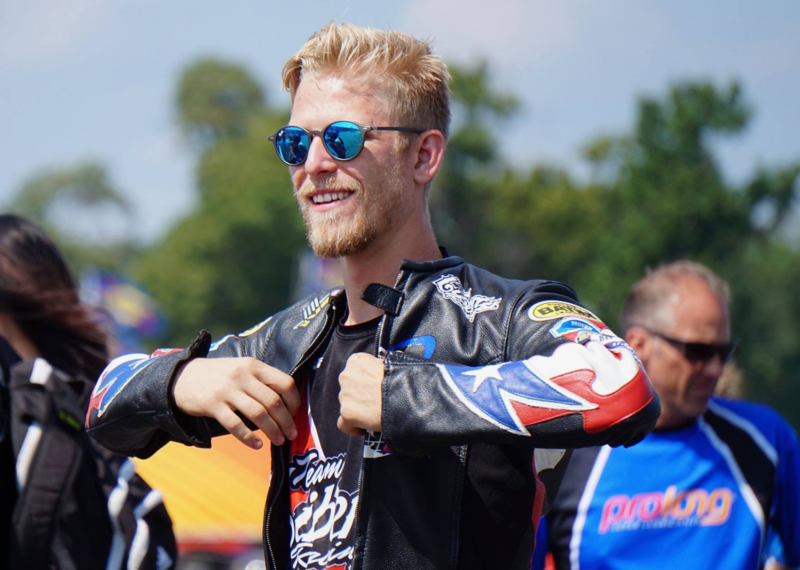 Sunday, March 18 – pre-race ceremonies at 10 a.m.; first round at 11:00 a.m.
Sunday, March 18, FS1 will televise three hours of live finals coverage at 7 p.m. (ET).